It’s been said many times, we are living in a golden age of television. Lucky for us, a handful of the new shows that are piloting this year are adapted from books! It’s interesting to see what elements from books are still part of the shows and what they’ve changed to help bring the stories to life on-screen. Check out these books before you binge the shows, or if you have already seen the shows, why not read the books. First published in 1961, this novel quickly became a cornerstone of American literature. Even if you haven’t read the book, you likely know the concept of a Catch-22. 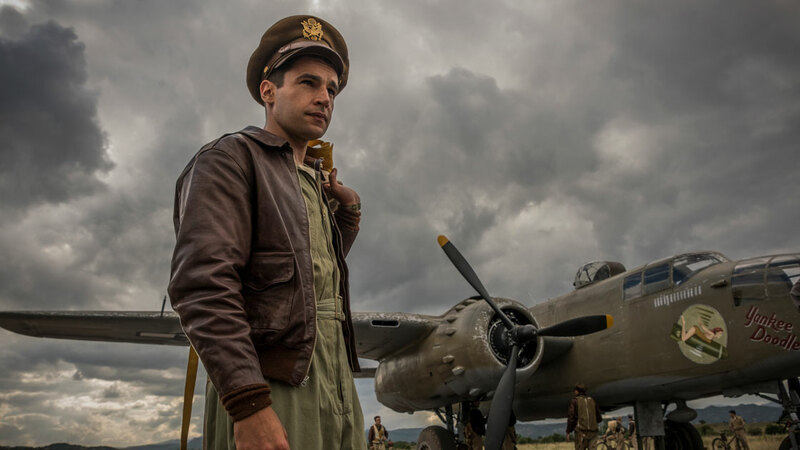 Set in Italy during World War II, the book follows the life of Captain John Yossarian, who was a bombardier in the US Air Force. 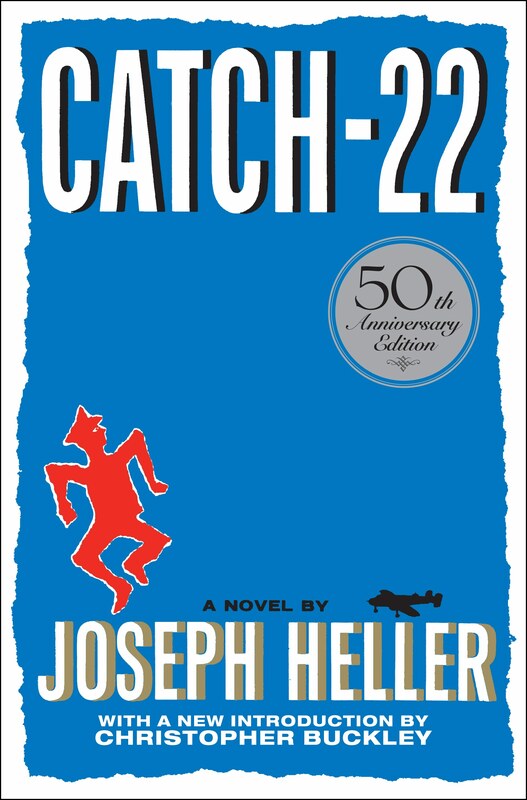 Yossarian finds himself in a lose-lose situation because of the rules of the armed forces. Throughout the satirical story he tries to find a way out of his predicament. George Clooney and Kyle Chandler star in this adaptation, which will be airing on Hulu in May. This seems to be the year for rebooting a lot of older shows from the 90s (Sabrina the Teenage Witch and Charmed). The pilot of Roswell, New Mexico aired earlier this year and one of the new episodes was directed by one of the original cast members, Shiri Appleby. The book series and adaptation follow three orphaned aliens—Max, Michael, and Isabel—who are hiding in New Mexico. (You’d think they’d pick a location farther from Area 51 to hide.) 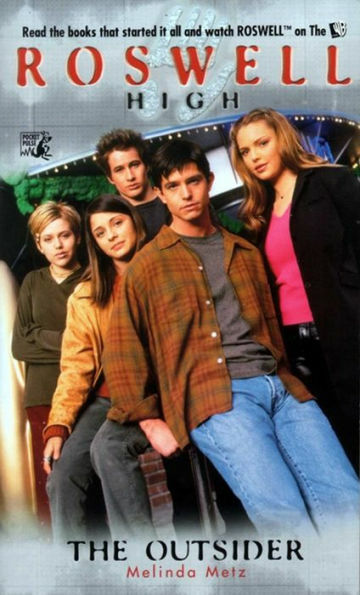 There are some changes in the Roswell, New Mexico reboot: mainly that the characters are now adults instead of high schoolers. After you’ve finished reading the book and watched the new series, check out these other paranormal stories! Seriously? 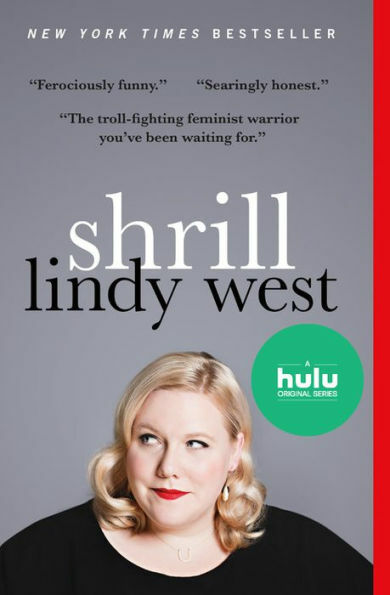 An adaptation of Lindy West’s funny and incisive memoir in essays, starring SNL’s Aidy Bryant, is basically a harmonic convergence of Stuff Abby Likes. I love West’s writing, and particularly the ways in which she presents the ongoing conversation about fat bodies, a conversation in which for many, empathy remains in short supply. Though she may have risen to national attention for her confrontation with Dan Savage, West’s work is equally powerful when she’s not making a statement, but simply living in the body she has without shame or regret. And Bryant’s expressive humor, whether she’s repressing an eye roll or joyously chewing the scenery, will bring a wonderful energy to West’s salty, smart outlook. TL;DR? Love them both, can’t wait! 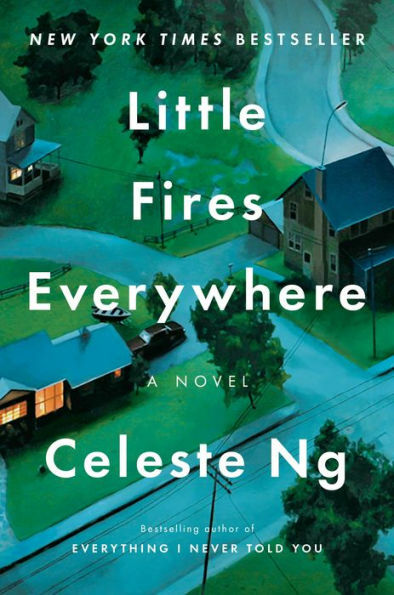 I adored Celeste Ng’s dramatic novel not only for its intense-yet-nuanced family drama, but for how it captured the tension between the American Dream of idyllic communities and doing what’s right on paper versus the reality that life is filled with individuals, mess, and hard decisions. We know Reese Witherspoon can handle exactly this kind of tension from the success of “Big Little Lies,” and with Kerry Washington at the forefront of on-screen issues of diversity and equality, it’s pretty clear these two women will deliver not only star performances but also a thought-provoking meditation on American life. 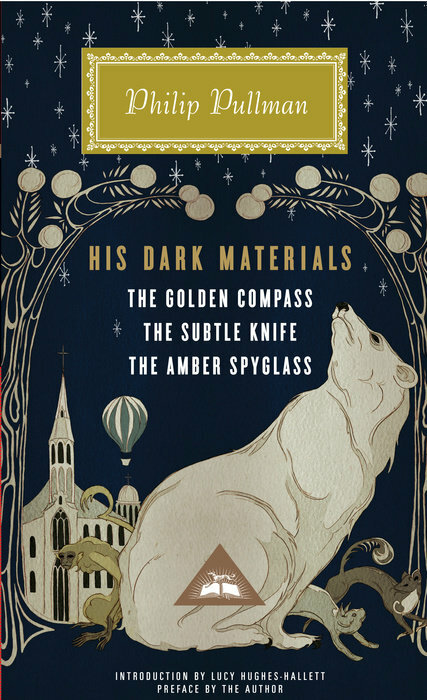 If you are obsessed with multiverses and books about parallel worlds that mirror ours but are distorted in a way that makes you want to jump into the pages, then you’ve probably already read the His Dark Materials trilogy and are just as excited as I am to see the new HBO show. I guess I’ll have to keep my subscription after Game of Thronesends, sigh. James McAvoy (dreamy) and Lin-Manuel Miranda (so talented) are starring in it. Can’t wait! 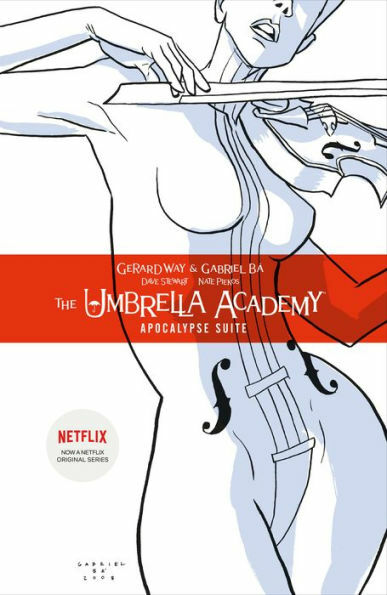 I had seen so many articles on the Internet around Umbrella Academy and I had no idea what it was, but when I was sitting in a hotel room with my sister trying to pick a show on Netflix, we decided to give it a shot. The first few episodes were definitely strange, especially since I hadn't realized it was based on a comic book series, but we couldn't stop watching it. The first season is only 10 episodes and easily bingeable since every episode ends with a cliffhanger. My sister and I both wondered whether we had enjoyed the show in the first few episodes for its novelty alone, but by the finale, we had fallen in love with this peculiar show. It might be a ways off, but I’m still very excited for The Refrigerator Monologues to be adapted by Amazon! The show will named Deadtown. Our six heroines meet up regularly in the afterlife, sit around a table in a cafe, share their stories. Their accounts are mostly full of heartbreak, fury and frustration, and all highlight how they ended up where they are. 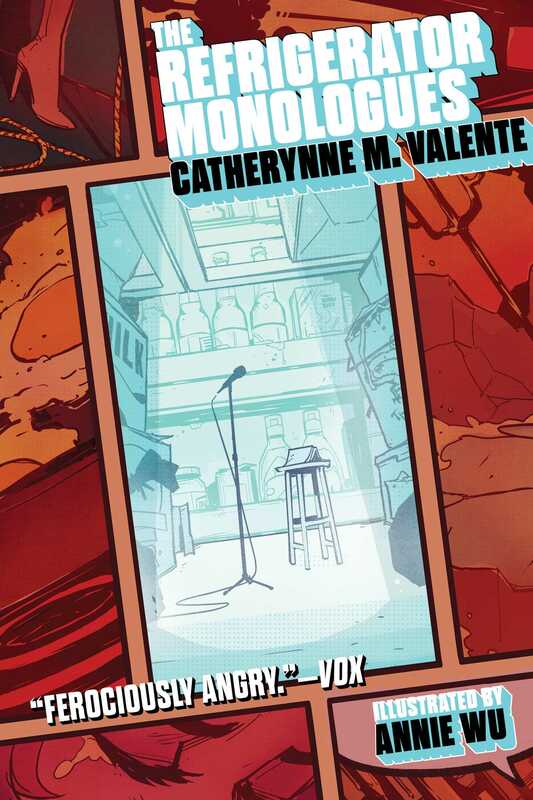 Catherynne Valente wrote the book to break open the trope of “women in refrigerators,” or “fridging,” where women are injured or killed in comics just to serve as a plot device. She gives these women their voices back, and you bet they have a lot to say. It was a riveting read, and with all the graphic elements and strong female characters, it’s a perfect show for TV! If you had been looking in the right places, you’d know the apocalypse was coming. Saturday, in fact. Just before dinner. So the good guys and the bad guys are getting ready, Atlantis is rising, frogs are falling, tempers are flaring, and everyone is basically in a tizzy. Everything is going according to (divine) plan—except for a couple of things. A fussy angel and a fast-living demon aren’t too keen on the whole world-ending shtick—they kind of like how humans live, and they’re maybe considering trying to stop Rapture. And what’s more—someone seems to have misplaced the Antichrist. . . This is probably one of my favorite books of all time (I’m here for the dry British wit!!! 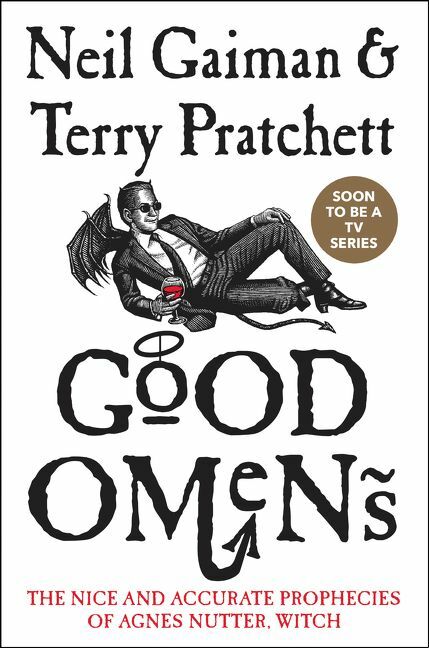 ), and I’m so excited for Good Omens to hit television! I have faith (hah!) that Michael Sheen and David Tennant will do the original material justice, and I intend to reread the book a couple of times beforehand in case they don’t. I’m also super-duper excited for the return of Veronica Mars. This was one of a few shows featuring badass, incredibly smart women that my sister and I bonded over growing up (shout-out to Buffy the Vampire Slayer and Alias as well! ), and Kristen Bell is a dream. When the show was canceled, I was forlorn (yes, forlorn)—but creator Rob Thomas was here for me (and all of us) because he continued Veronica’s story in his Kickstarter-funded movie Veronica Mars, and then in two books that picked up right where the movie left off: Veronica Mars: The Thousand-Dollar Tan Line and Veronica Mars: Mr. Kiss and Tell. The first book finds Veronica working to keep Mars Investigations running and Mac employed while Veronica’s dad recovers from his crash and Logan serves overseas. Since she can’t exactly turn down business, Veronica and the gang find themselves taking the case of a missing spring breaker. The case quickly takes a turn for the personal—and V is forced to confront someone from her past. If you’re obsessed with all things Mars and Neptune, you will definitely want to devour this book, and then read the sequel—before settling in to watch the show, which will pick up a few years after these books end.